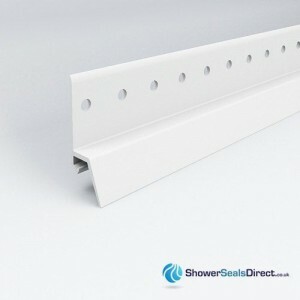 Cladseal Shower and Bath Seal for bathroom wall panels. 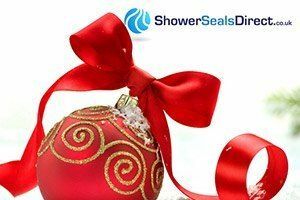 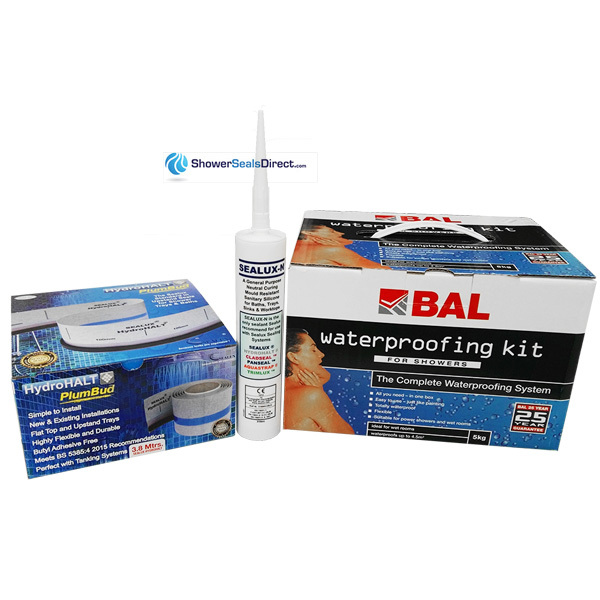 Cladseal Bath and Shower Seal Kits are uniquely designed for decorative PVC wall panels. 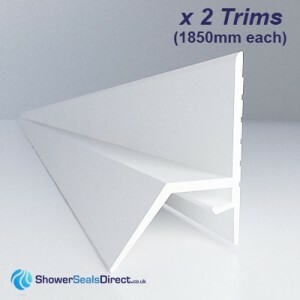 Wall panels have increased in popularity due to their lower maintenance & aesthetically pleasing appearance. 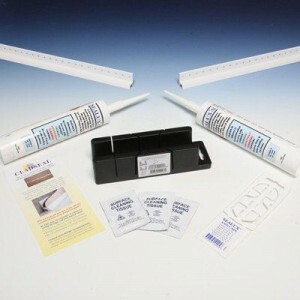 Cladseal Seals uses the same sealing principals as the Sealux range, where joint movement is accommodated by use of a 'bond breaker'. 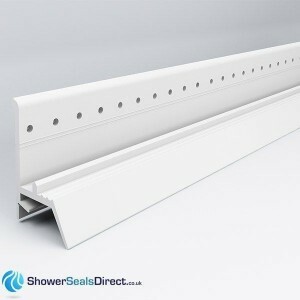 Cladseal seals are endorsed by many of Europe's leading wall panel manufacturers.